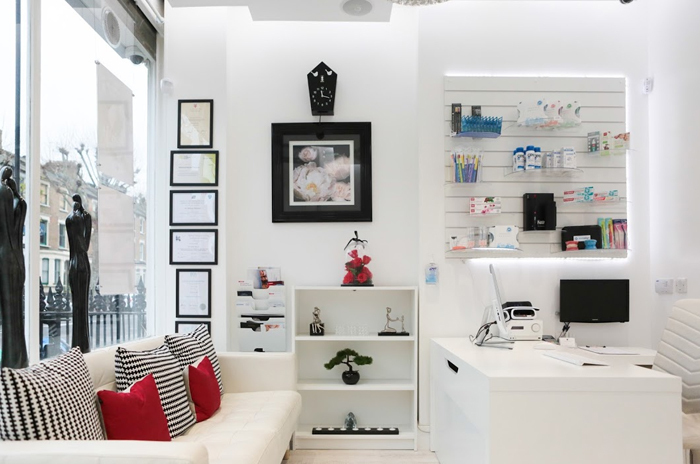 The team at Shirland Dental Practice is led by Dr Hamssa Mansour, who believes that visiting the dentist should be an enjoyable experience, free of fear or anxiety. Dr Hamssa Mansour graduated from Baghdad University with B.D.S in 1998 then finished a Masters degree in Conservative Dentistry. She also holds a Masters degree in Special Care Dentistry from the prestigious Eastman Dental Institute UCL. She is extremely passionate about special needs dentistry and making dentistry easier for people with disabilities. Every year she volunteers at a special needs school for children in Bagdad, providing them with essential dentistry for free. She also strongly believes in giving back to the local community. 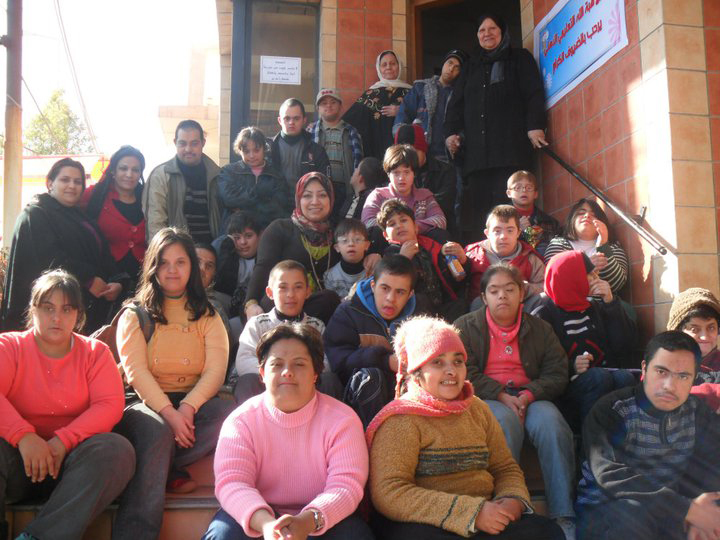 She actively supports local charities, in particular the Down's Syndrome Association which is a charity close to her heart. With this in mind she has ensured that the practice is fully accessible for disabled people, with an access ramp and disabled toilets. It's a small team at Shirland Dental Practice, so each time you will be greeted by a familiar, friendly face. Both our receptionists speak fluent English and Arabic. Our dental nurses are fully qualified and highly experienced. 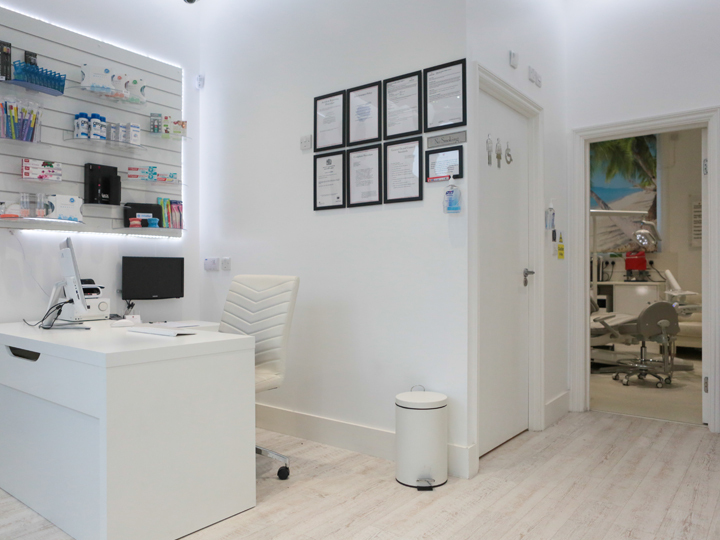 All the team at Shirland Dental Practice genuinely care about the health and well-being of our patients and are happy to answer any questions or queries that you may have. We aim to keep our prices affordable, however we understand that the cost of dental care can take its toll. For this reason we offer patient payment plans, tailored to your individual needs so you can spread the cost of your dental care. 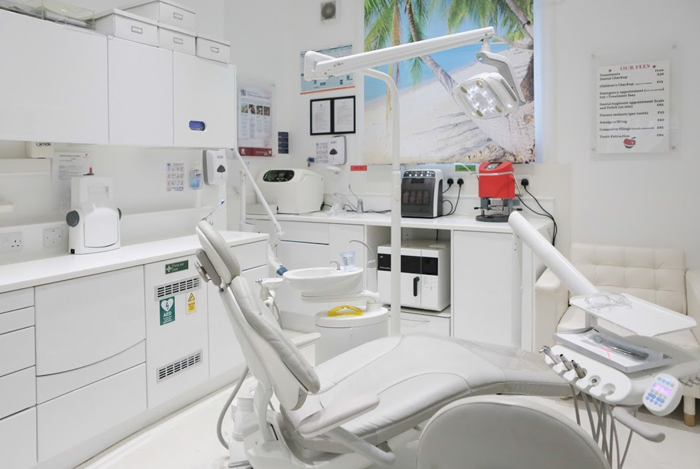 At Shirland Dental Practice we use the latest technology and highest quality materials to ensure we deliver the highest standards of dental care. The dental industry is continually changing so we ensure we keep abreast of new technology and the team are always improving their skills and knowledge to ensure we give our patients the best possible treatment. 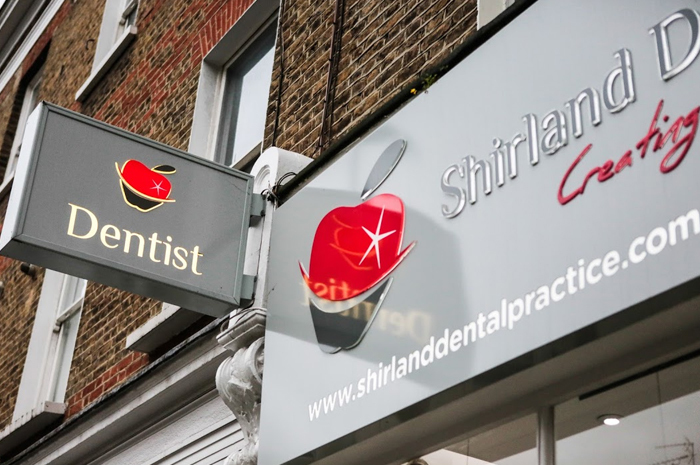 To speak to a member of the team at Shirland Dental Practice or to make an appointment please call us on 020 7289 3120.